Home / News / DKT. 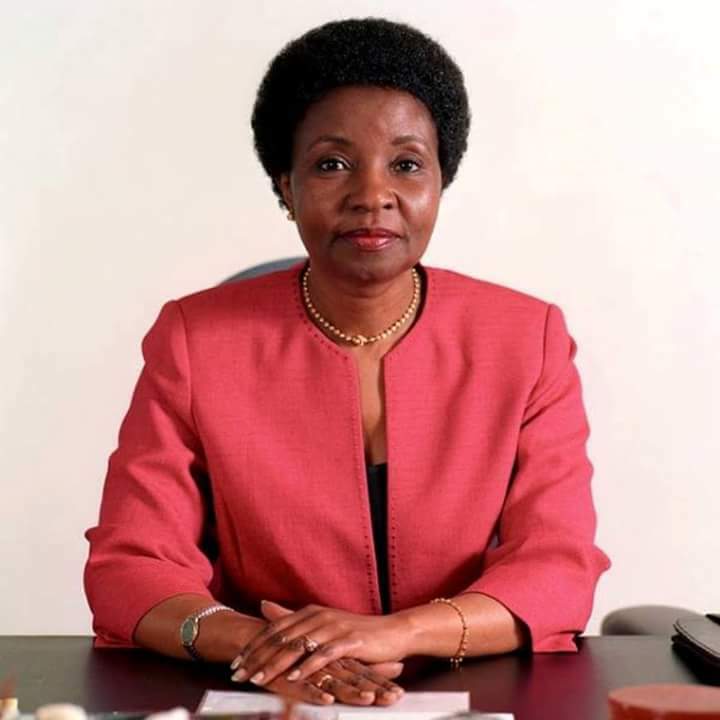 ASHA-ROSE MIGIRO ATEULIWA BALOZI WA TANZANIA NCHINI UINGEREZA. DKT. 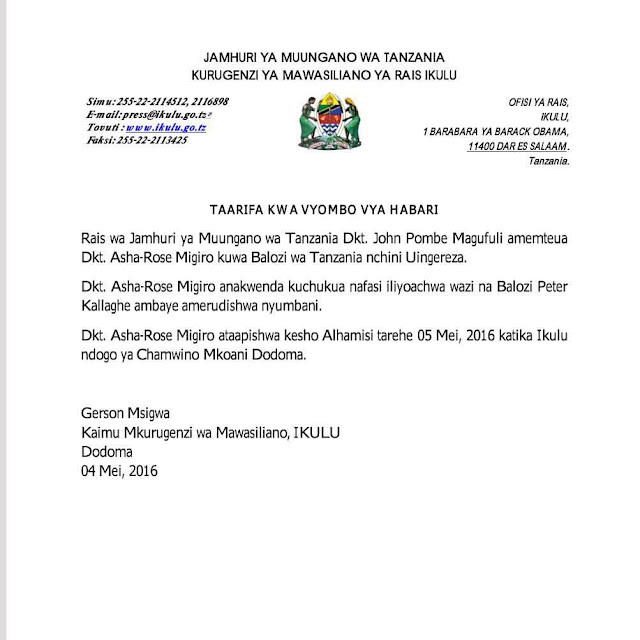 ASHA-ROSE MIGIRO ATEULIWA BALOZI WA TANZANIA NCHINI UINGEREZA. Karibu sana mama yetu, we Diaspora are ready for you.